What makes this home different? Well, its sweetly nestled in a boaters paradise. What makes this home special? It comes with its very own boat slip, accommodating a 50 craft "bow to stern in deep water. Youll love the quick access via boat ride to Tampa Bay or the Gulf of Mexico. Next, you ask what makes this home exceptional? Nearly 2,900 sf of elegance with high-end finishes throughout, a very unique floor plan and a private elevator for convenience. The home offers tremendous flexibility no matter what your needs are, be it family, separate-in-law suite or the simple need for extra privacy. 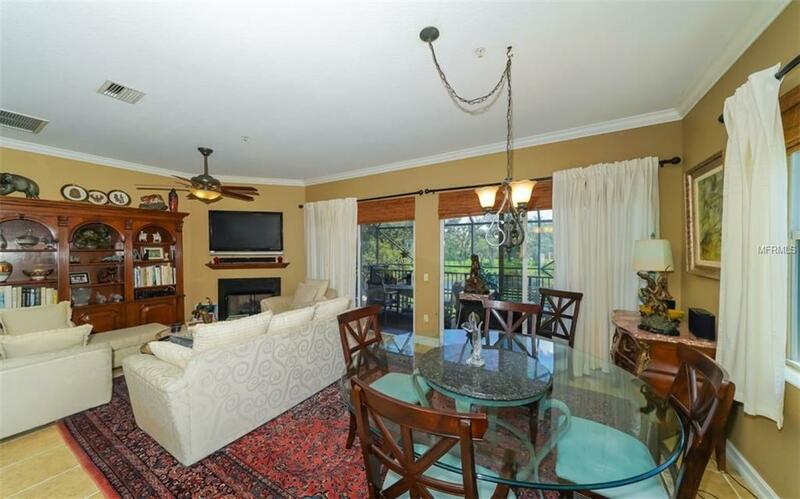 Amazing views from the kitchen, family room, owners suite and bonus room will captivate you. 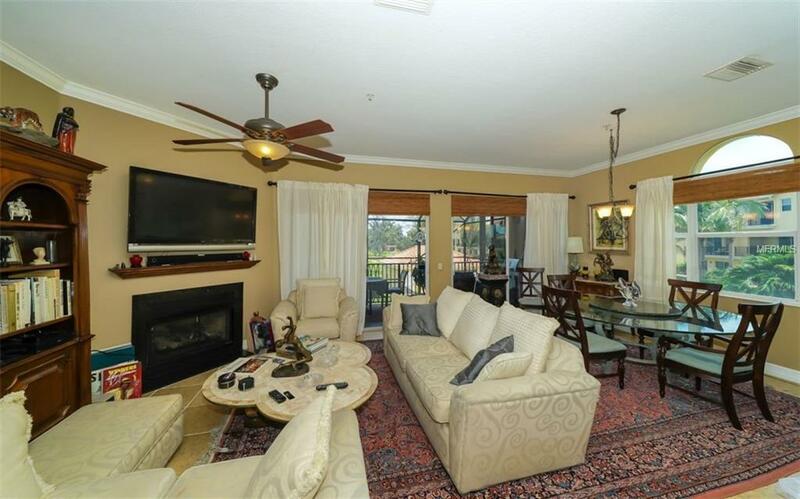 Plus, the screened balcony area is breath-taking. And, what makes this community feel like youre living a resort lifestyle, every day? The amenities are phenomenal! 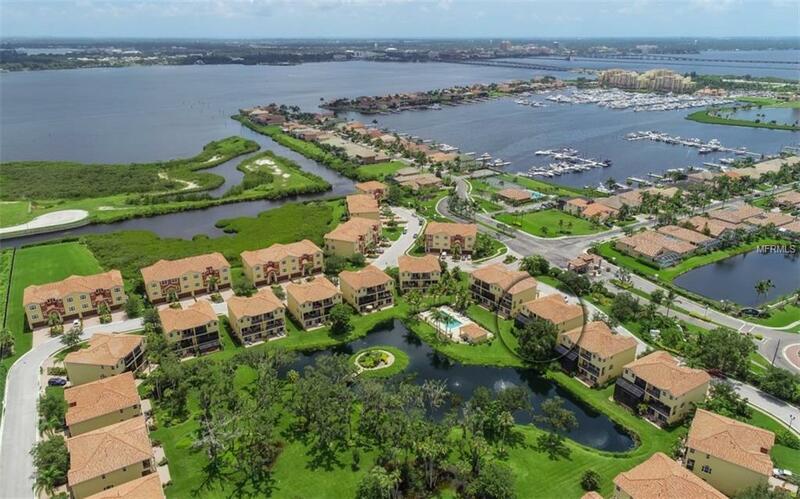 Youll enjoy two community pools, tennis courts, a 24-hour access fitness center and lush streetscapes for peaceful strolls providing amazing views of the Manatee River, quaint marinas and amazing skylines. 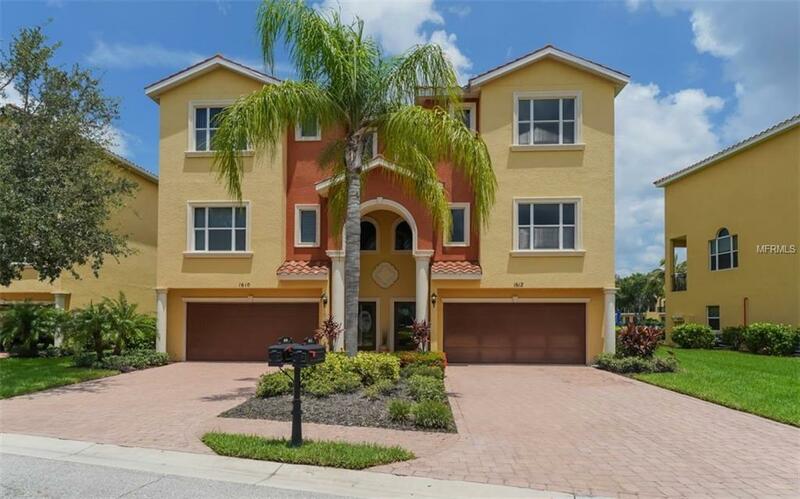 The Hammocks at Rivera Dunes is a luxury gated, maintenance free enclave on the Manatee River. Fantastic restaurants, beautiful beaches and shopping are just a short drive. Schedule your viewing today! Additional Lease Restrictions Property Can Be Leased For 3 Months Twice A Year.